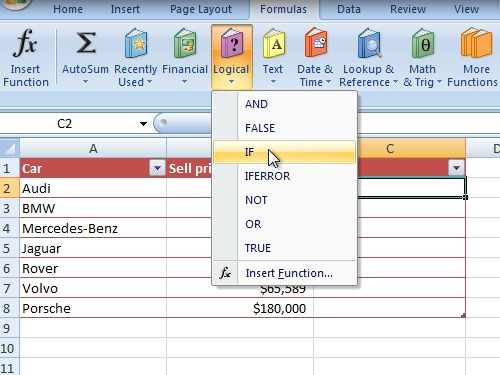 In this video tutorial we will show you how to write excel “if” function. In order to create an “if” function in excel, open your excel document. 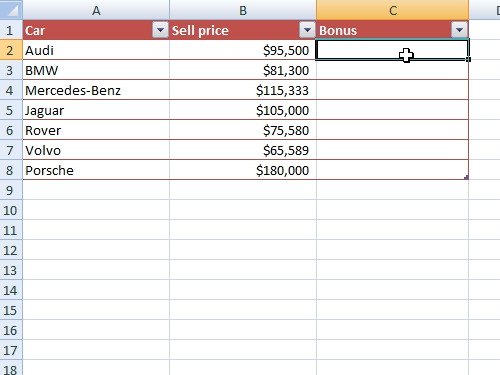 Click on the cell you want to apply formula. Go to the “Formulas” tab. Click on “Logical” and select “If”. In the appeared window type “B2 >= 95000” in the “Logical_test”. In the “Value_if_true” type “.10 * B2”. In the “value_if_false” type “0” and click “ok”. Now you know how to use excel “if” function.